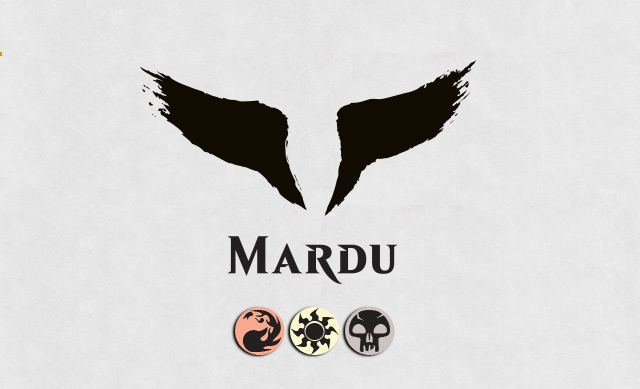 Each of the five clans of Tarkir represents an aspect of the dragon: endurance, cunning, ruthlessness, speed, and savagery. 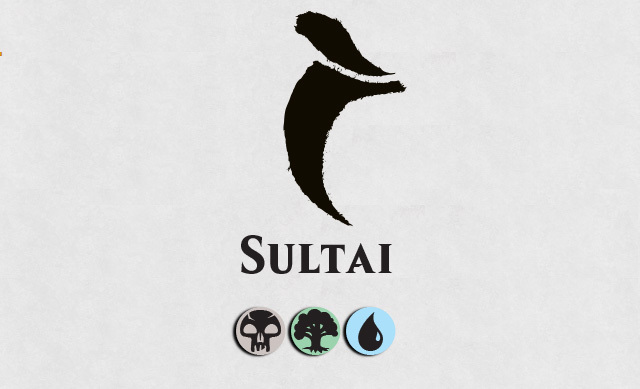 And each of the clans also has adopted part of the dragon as its symbol as well. 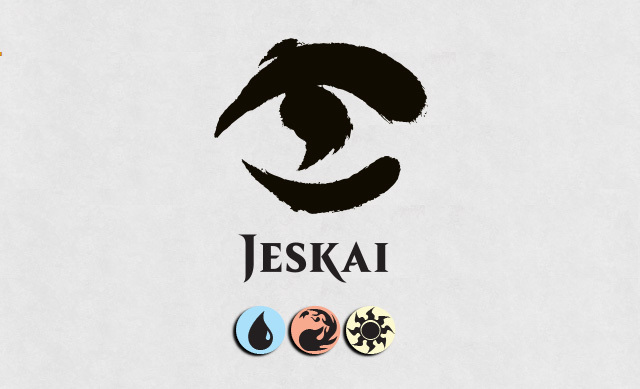 For the Abzan Houses, it's the dragon's scale; for the Jeskai Way, the eye. 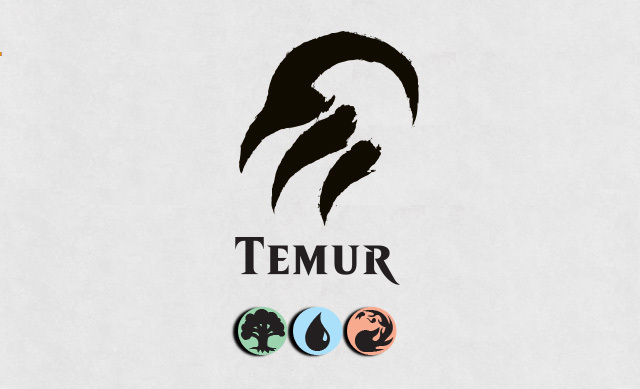 The Sultai Brood use the fang, the Mardu Horde the wings, and the Temur Frontier the claws. 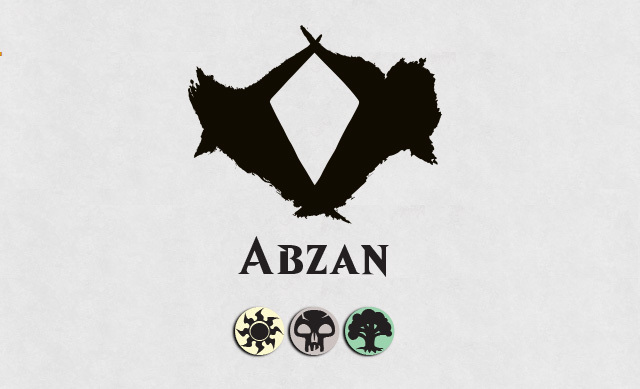 Cards tied to the clans will have the symbols watermarked on them, so now seems like a good time to familiarize ourselves with each of the clan symbols and how they relate to the wedges. And what's a wedge, you might ask? Well, we discussed it quite a bit last week, but if you missed it, maybe this will help.